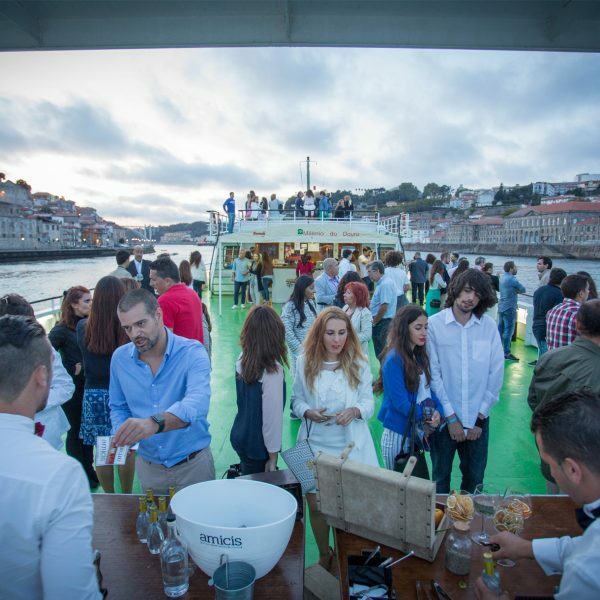 Those who cross the Douro from the Invicta find Vila Nova de Gaia: the most extensive municipality of the Great Porto. However, it was not always like this. Vila Nova and Gaia were, until 1383, two autonomous settlements. 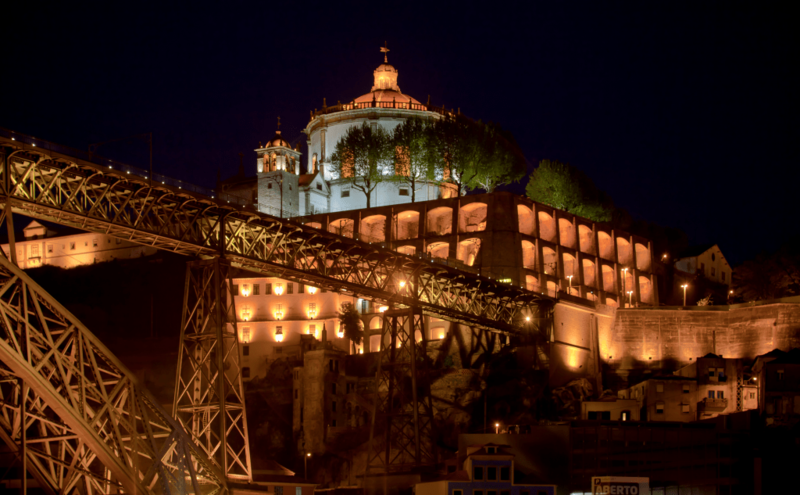 From there, and until the 19th century, they were agglomerated to Oporto. 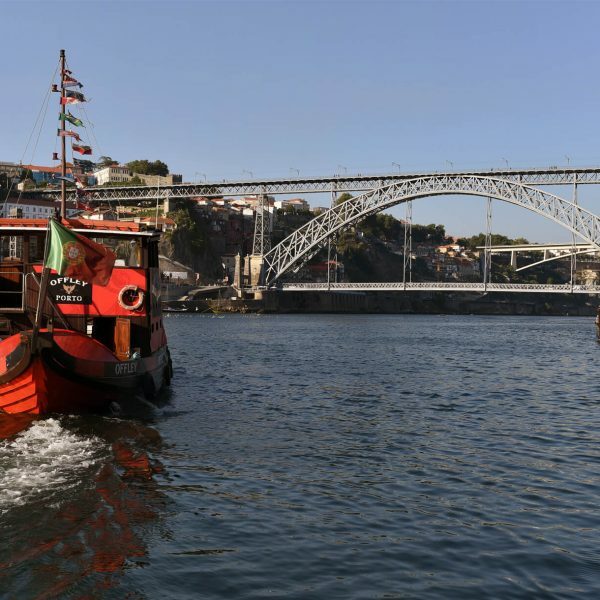 It was only in 1834, after the Civil War, that the two towns were once again autonomous, eventually merging – and thus was born the municipality of Vila Nova de Gaia. Port Wine has long had its cellars in Vila Nova de Gaia. 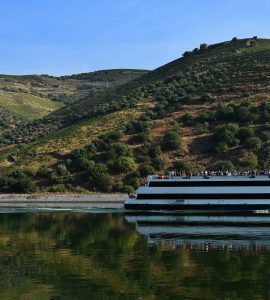 In fact, it was here that rabelo boats arrived from Régua, loaded with barrels of the best wines, so that they would age for many years. In 1255, D. Afonso III granted the Carta de Foral - a royal document which aimed to establish a municipality and regulate its administration, duties and privileges - to Gaia in order to divert maritime trade destined for Oporto. 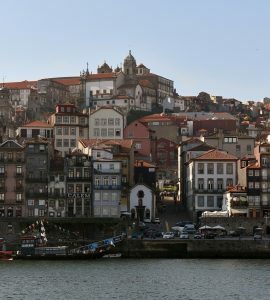 With taxes levied on all products sold to and from Oporto, wine merchants quickly sought an alternative to flee the "Land Toll": building the cellars in the neighboring town. But it was not only political motives that led the cellars to the other side of the river. 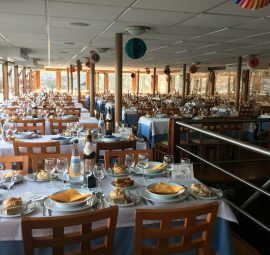 If, on the one hand, the lands of Vila Nova de Gaia have more water mines, on the other, due to the location, the dock is sheltered by strong winds, which makes the climate milder. Experts say these are the ideal conditions for the Port Wine to age correctly. From the top of the Serra do Pilar rises, imposing, a building designed by Diogo Castilho and João de Ruão. Built between 1538 and 1670, the Monastery of Serra do Pilar was initially designed to welcome the monks of São Salvador de Grijó. However, at the start of the 19th century, in 1809, it served as a strategic point for the English troops of the Duke of Wellington to plan the Portuguese attack on the city of Oporto, taken by the French invaders. Later, in 1832, during the Siege of Oporto, in the Civil War, it served as point of resistance of the liberal forces of D. Pedro IV against the absolutist army of D. Miguel. The successive wars almost left the monastery in a state of complete destruction. During the reign of D. Maria II was created the Royal Brotherhood of Nossa Senhora da Glória do Pilar and, later, in 20th century, was founded the Group of Friends of the Monastery of Serra do Pilar, which made it possible to rebuild the monument and return it to its former glory. 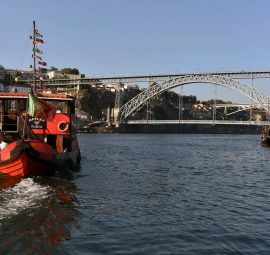 Archive for "Vila Nova de Gaia"